Color: Gold with a matte finish. always love my products from this shop & the super quick shipping! 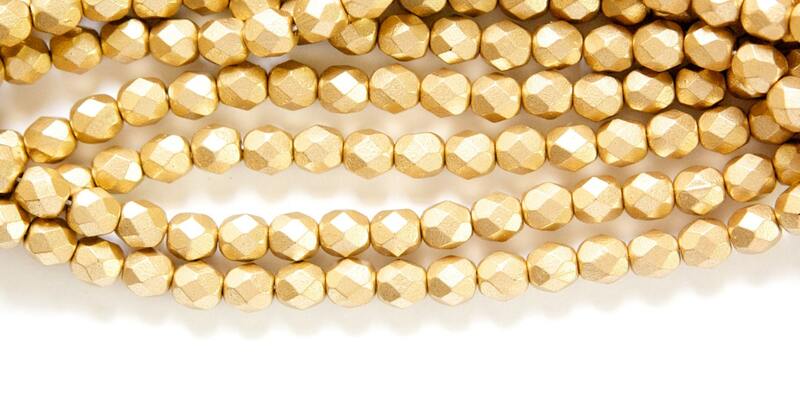 Like the matte gold on these Czech beads!